Before there was Celine, Shania or Alanis, there was Anne. As the first Canadian solo singer to reach number one on the U.S. charts, Anne Murray brought Canadian pop music to the international stage and will now have her decades-spanning career captured in one retrospective release titled, The Ultimate Collection. 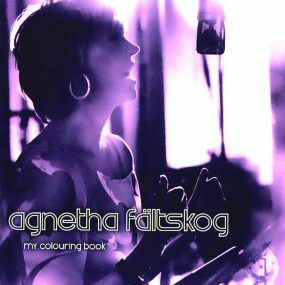 The expansive compilation was overseen by Murray herself, featuring her biggest hits and Murray’s personal favourite tracks. The Ultimate Collection will be released 29 September on single disc, 2-CD, digital formats via Universal Music Canada available for pre-order, with a double-vinyl LP version to follow on 17 November. Murray explained her selection process when it came to choosing from over 30 albums worth of songs. With her distinctively smooth alto voice and tender lyrics, Murray’s music is woven into the fabric of many generations in Canada and beyond. After signing to Capitol Records in 1969, Murray’s second album, This Way Is My Way, featured the single ‘Snowbird’ that would launch her career, hitting No.1 in the Canadian charts and landing at No.8 on the Billboard Hot 100 in the US in 1970. ‘Snowbird’ would later go gold, making Murray the first Canadian artists to receive a RIAA certified Gold status. It was around this time that Anne started appearing on the musical variety show, The Glen Campbell Goodtime Hour. She was a hit with Glen and the American audiences at home, and soon became a series-regular and even went on to record an album with Glen Campbell titled, Anne Murray / Glen Campbell, released in 1971 on Capitol. Like Campbell, Murray was able to find success across genres, making the pop, country, and adult contemporary charts during the span of her career. Murray also frequently collaborated with other country and pop singers, including Bryan Adams, Emmylou Harris and Michael Bublé, all of whom appear in this new collection. With no shortage of accolades to her name, Anne Murray has received four Grammys, a record-breaking 24 Junos, three American Music Awards, three Country Music Association Awards, and three Canadian Country Music Association Awards. 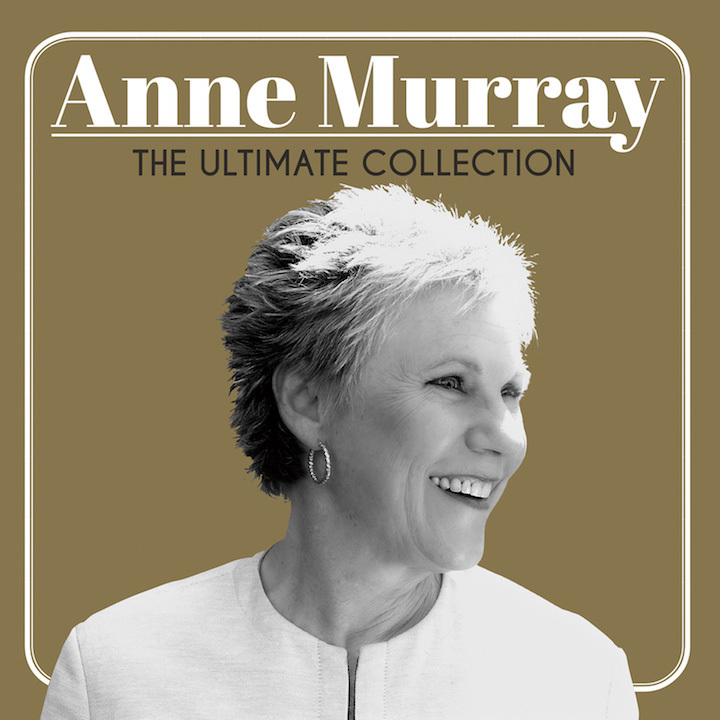 Anne Murray’s The Ultimate Collection is set for release on 29 September and available for pre-order here. Scroll down for full tracklisting below.